I'm in favor of clean renewable energy and I'm writing in support of the Community Net Metering program. 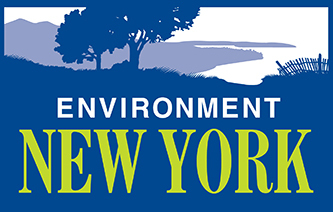 Many New York citizens - including low-income citizens, people with shaded houses, and people who live in apartments – can’t access solar or afford its upfront costs. Allowing these people a way to get solar energy could greatly expand the amount of renewable energy in New York. 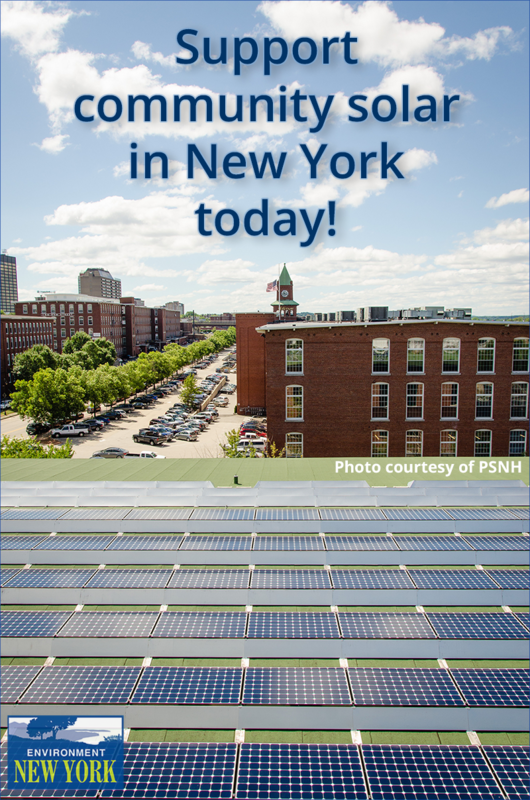 Supporting community solar means supporting local green job growth, lowered electric costs, more power produced locally when it's most needed, and a cleaner and healthier environment in New York. Please finalize the Community Net Metering program!